It is very insulting to put on a thing and discover that the castlebroken. Change clothes and carry a thing in the atelier? But the change of the castle is not cheap. In most cases, it's enough to replace the dog, and again to wear a thing. But not everyone knows how quickly to fix a dog with a zipper. To change the slider, you need to know what are the sliders and what to do in case of a breakdown. How to change a broken dog with a zipper? First you need to determine the type of failure. If the zippers crunched teeth, then the lock itself is required completely. 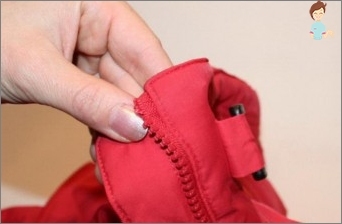 The dog is changed when, when fastening or unfastening the buckle, it breaks or jams. When to think about how to replace a dog with a zipper? When the runner wears, cracks form on its crosspiece. In this case, it is dyed, it needs to be replaced. It is impossible to solve the problem of how to make a lightning bolt if the lock is not suitable for it. Sliders have different sizes - most often they are applied to the back of the clamp. 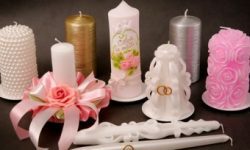 Metal sizes vary from 3 to 10 or more. On the reverse side, the slider looks like a triangle in shape. The slider of tractor lightnings from the inside is in the form of a shamrock or an oval, and are denoted by No. 3 and onwards. In twisted lightning, the shape of the slider is only oval, numbers from 3 onwards. C - connector, 2 locks. Haberdashery runners - they put in a zipper for bags, they do not have fastening. Sometimes it may be necessary, in addition to the dog, to purchase a limiter, and add the universal glue to the necessary materials. 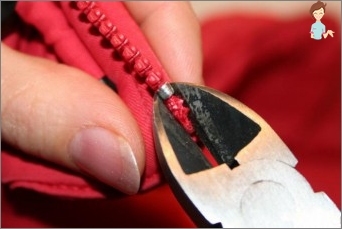 With the stitch seam - it is also called the obchette - draws the edges of the incision. The second half of the lock is inserted into the runner, it is checked how it closes the teeth, then the stopper is installed, with the pliers. The teeth of plastic tractor zippers, so that the dog is easier to move, lubricate with dry soap. How to put a dog on a twisted zipper? Algorithm work does not differ from the already proposed options. But before the other types of fasteners screwHas some advantage - it does not have a definite direction for fastening. Instead of the limiter, you can put 2 runners that can freely travel in both directions. How to insert a dog into an all-in-one zipper? The technology of work is the same, but without a sewing machine it will be impossible to fix the thing. 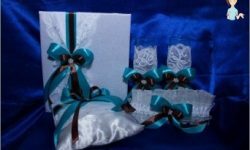 It is necessary to spoil the seam toRelease the edges of the textile tape, which are then inserted into the slider. If you later fasten the buckle with the help of hand stitches - the thing will look untidy. The slider should be moved very smoothly when replacing. Sometimes the teeth under it have to be guided with your fingers, leveling them so they do not part. 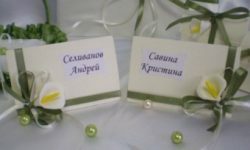 By the way, the metal teeth can be pressed with pliers, so that they better cover the fabric. If the teeth are plastic, then even afterCoped with the task - how to zip yourself to wear a dog - the castle will not last long. 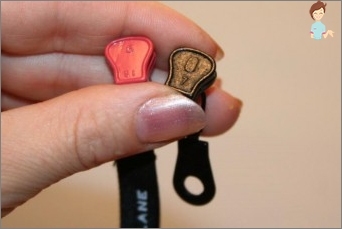 If a plastic tooth breaks or a discrepancy occurs, it is better to sew a new lock. Interrupts the runner slip off the limiter, which can be purchased at the store, or replaced with several large stitches. 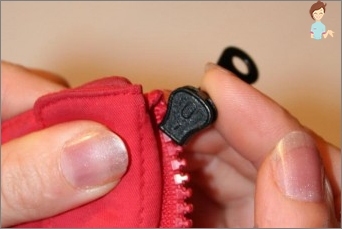 Runners on double-sided fasteners are installed from different sides. Movement dogs should go towards each other. The guide is destroyed during operation, the textile tape, on which the teeth are mounted, wears out quickly. How to dress a new dog with a zipper that is already beginning to wear out? The damaged place is treated with glue - the universal "Moment". The glue is applied to the tip of the needle, and with it, the space between the teeth is carefully smeared. Go for the cloves should not glue, otherwise it will prevent the lock from functioning normally. Cope with the replacement of the slider at the zipper womanYourself. To squeeze the dog pliers, brute force is not needed. Secure the slider so that it freely moves along the teeth. If you squeeze it, the lock will not work.